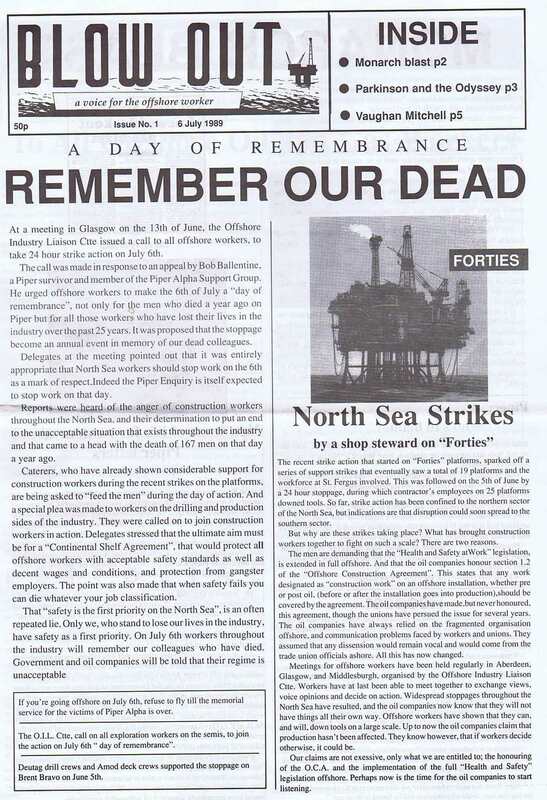 (Not on line:) Terry Brotherstone, “A Contribution to the Critique of Post-Imperial British History: North Sea Oil, Scottish Nationalism and Thatcherite Neoliberalism”, in J-A. McNeish and O. Logan (eds), Flammable Societies: Studies on the Socio-economics of Oil and Gas (London, Pluto, 2012), pp. 70-97. How will we get from here to there?